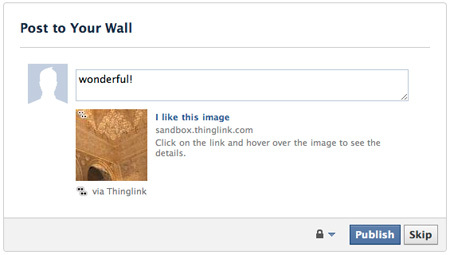 You can now sign up for and log in to ThingLink using your Facebook account. We’re making use of the 600+ million user network to make the process of signing up and logging in to ThingLink as easy as possible. You’ll notice that above the username and password fields, there is a new “Log in with Facebook” button, which will allow you to sign up for or log in to your ThingLink account using your personal Facebook username and password. 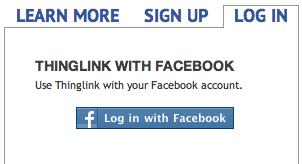 If it’s the first time you’re signing in with Facebook, you’ll see a pop-up window asking you to allow ThingLink permission to access your account. 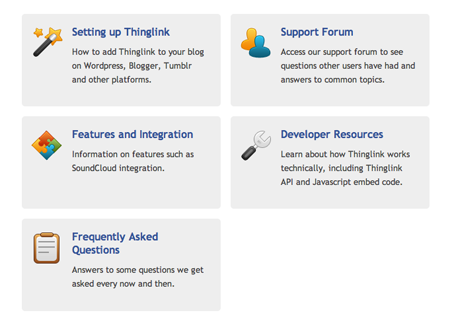 Follow the ensuing prompts and you’re brought to ThingLink’s dashboard. To start tagging you only need to do a simple install and you’re set to go. It’s that simple! First of all: thanks for all the good questions we have received by email in the past months! 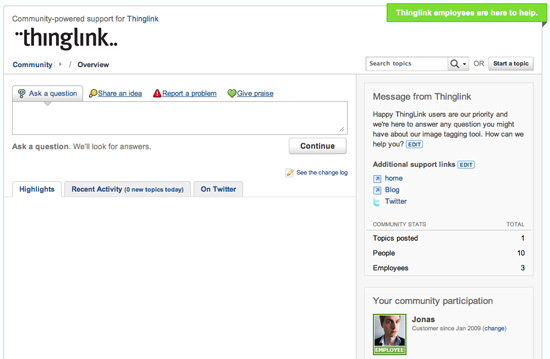 To make sharing questions and answers easier, ThingLink now has community support on Get Satisfaction. Our community page allows you to post service- and feature-related questions and comments to us directly, and check how other questions have been answered. You don’t have to create an account to post your questions. However, by creating an account you can get updates on when your question was answered, and you too will be able to answer questions. 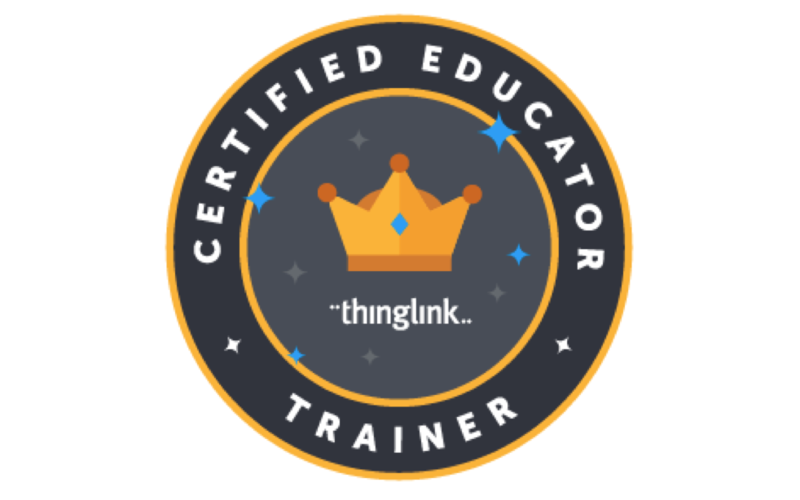 Looking forward to see you on the ThingLink community page! 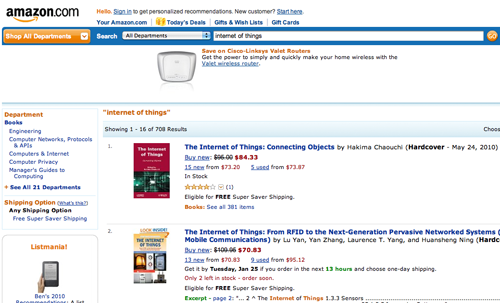 Thinglink will beta release an Amazon associate feature today. This means that you’ll be able to link your image tags to Amazon products and generate revenue on sales completed through your links. It’s already working like a charm but we would like to know what our users think. Therefore we’re now looking for a few good beta testers. 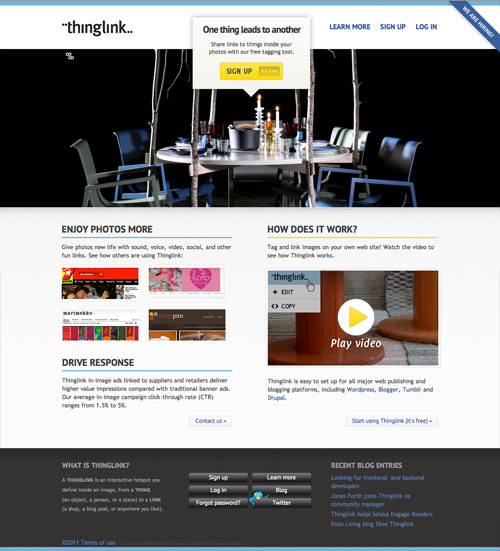 Just drop a line to info@thinglink.com and we’ll tell you more about it. What is the Amazon Associate Program? 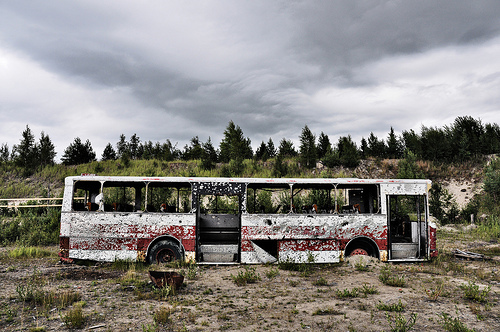 and how might I benefit from it by linking my images? 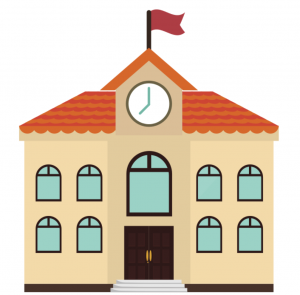 We launched yesterday a new feature for Thinglink. As soon as you log in and create a Thinglink account, you can see statistics for all pictures you have tagged. The numbers are crunched in near real time, so you can be on the top of things right away! Naturally we are all very excited about the new feature as we believe the tagging statistics can provide bloggers, publishers and brands some interesting additional data about their images. 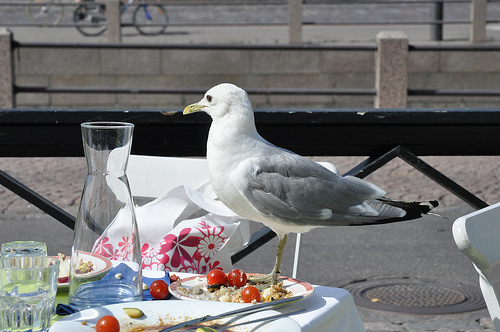 The statistics tell you how many people have viewed or clicked on your image, but you can also find out how many hovered over the tags and actually saw what you wrote. 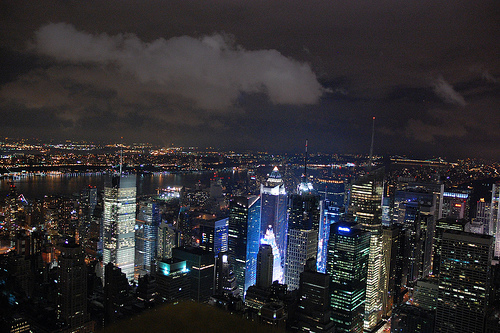 If you are featuring several people or things in your photo, you can see which tag has generated the most action. Hover on the image above to see it all explained! Hover is halfway to click. If you haven’t tried out Thinglink and the statistics yet, do it now and let us know what you think.